ExpertGPS Pro converts waypoints and tracks from any GPS receiver into DXF files for AutoCAD. Convert your CAD data to KML and view it in Google Earth. Merge CAD .dxf files and GIS .shp files with field data collected with inexpensive handheld GPS receivers. 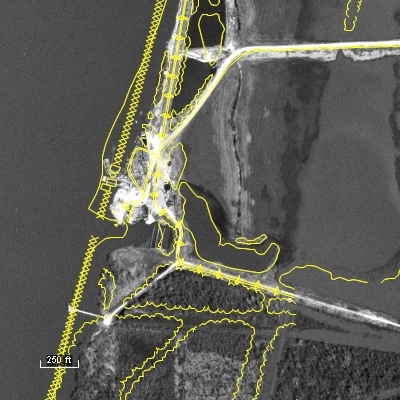 View your CAD drawings over USGS topo maps and aerial photos of your survey and project sites. 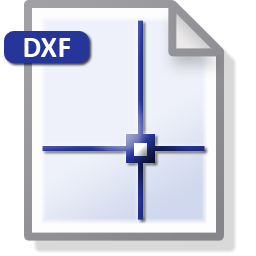 If you have DWG files from AutoCAD or another CAD package, you will need to convert your DWG files to DXF before ExpertGPS Pro can convert them to KML or send them to your GPS.